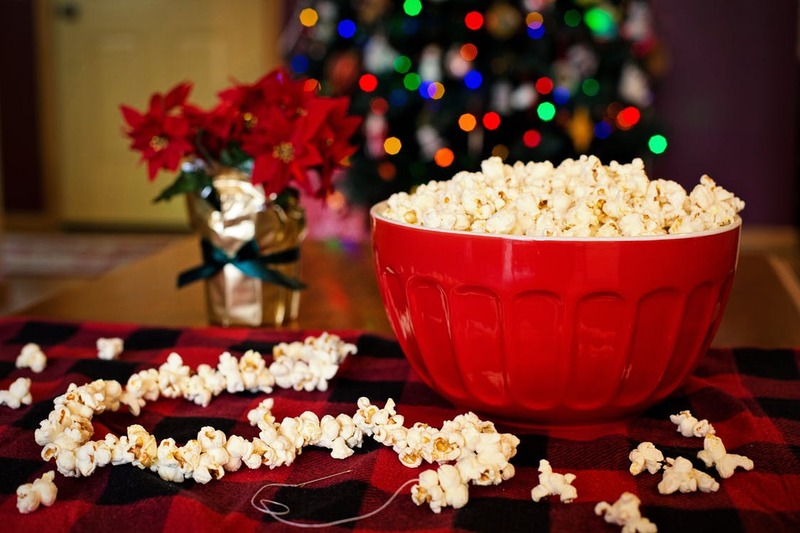 Popcorn comes in handy when watching movies, be it at home or at the cinema. If you are the type that enjoys watching movies at home, it would be even more fun if you make the popcorn, instead of buying it. That’s when a popcorn machine comes in handy. But with so many popcorn machines on the market, which ones are the best? To help you identify one that is good for your needs, here are 3 types of popcorn machines available in the market in 2019. These are among the best and most popular popcorn machines in 2019, and for good reason. One of the reasons why this popcorn maker is so popular is because it is easy to use. To use this popcorn maker, all you have to do is pour corn into the bowl, close it, and put in a microwave. In less than 2 minutes, you would have your popcorn ready. Most of these bowls are also collapsible, which makes them easy to store. To learn more about the different microwavable popper bowls in the market in 2019, check out this microwavable popper bowls review by Leelalicious. These popcorn popper machines are designed to pop large amounts of popcorn at once. These popcorn makers are best for both home and commercial uses. They also have an external power source, which means you can plug them anywhere, where there is a power source and make your popcorn. On top of that, most of them have a removable tray, which makes them easy to clean. The best part is that, standalone popper machines are relatively inexpensive. However, the cost can vary depending on the size. A larger one designed for commercial purposes would cost more than a standalone popper that’s for home use only. Another advantage to standalone poppers is their durability. The best part about these popcorn makers is that they are very durable. That’s because they are made of stainless steel. To learn more about standalone popcorn makers, check out high-quality popcorn maker reviews on Leelalicious. Stovetop poppers are another amazing popcorn popper that is quite popular in 2019. What makes it stand out is the quality of the popcorn that it makes. One of the key determinants to the quality of popcorn is the heat distribution. With a stovetop popper, you place the popper on a stove, then rotate the handle. As you rotate it, it moves the corn around to ensure that it evenly heated. This makes popcorn made from a stovetop popper very tasty as compared to the other poppers. The stovetop popper also has a host of other advantages over most other poppers. For instance, on top of producing nice quality popcorns, stovetop poppers are also durable and can give you long service. That’s because they are mostly made of stainless steel. These stoves are also quite affordable. You can learn more about these popcorn makers from credible reviews. One of the best reviews to learn more about these popcorn makers is Leelalicious. You can get detailed reviews on different brands, and their prices from this review, and make an informed decision on which brand to buy.